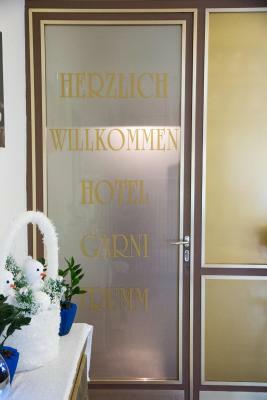 Lock in a great price for Hotel Garni Trumm – rated 8.4 by recent guests! The owners were extremely nice to my children. They gave them a snack and juice every morning before we left the hotel. I would definitely go back to this hotel when we vacation in the area again. Staff were smiley and always very helpful. Breakfast was very tasty and fresh. spacious parking and 20 min drive to Legoland. The staffs were very nice. Very welcoming helpful staff. Comfortable room. Excellent breakfast. Short walk to old town. 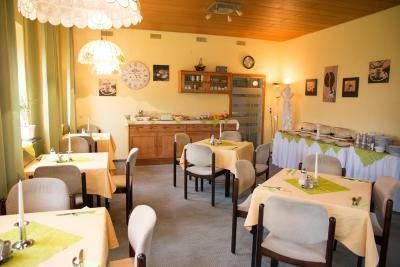 It was very enjoyment place to spend one or more nights,because the Dillingen city is worth of visiting.And the employees were nice. 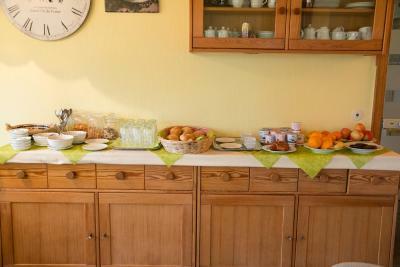 The breakfast was very good, we were offered a fresh green tea from a very welcoming staff. Pleasant staff. Excellent choice at breakfast. Selection of teas is their speciality. Sehr freundlicher zuvorkommender Besitzer. Es gibt einen Teeladen im Hotel. 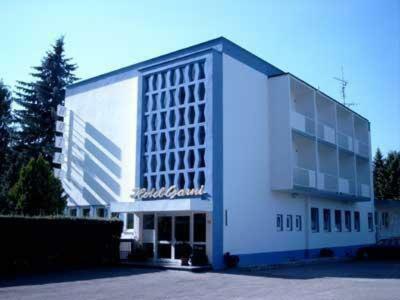 Wer den Charme eines Hotels aus den 70er liebt, ist hier sehr gut aufgehoben. 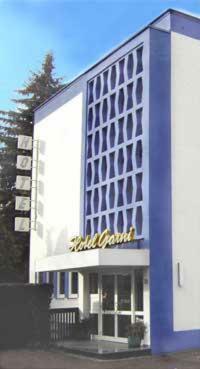 The Garni Trumm is a modern and familiar led hotel with a comfortable atmosphere. All cozy rooms have a private bathroom with shower, telephone and TV. A large parking lot and garages are available at the hotel. 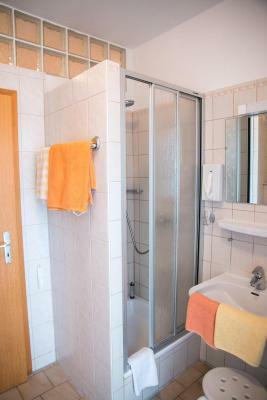 This property is also rated for the best value in Dillingen an der Donau! Guests are getting more for their money when compared to other properties in this city. 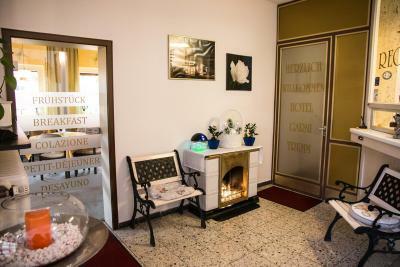 When would you like to stay at Hotel Garni Trumm? 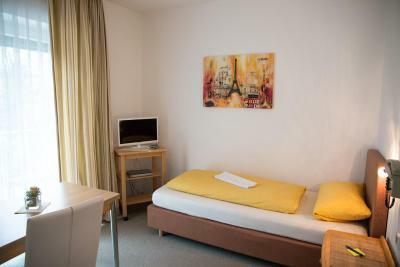 Classic room with satellite TV, free Wi-Fi and a private bathroom. This room offers extra space and a balcony. House Rules Hotel Garni Trumm takes special requests – add in the next step! Hotel Garni Trumm accepts these cards and reserves the right to temporarily hold an amount prior to arrival. bed and pillow were too soft and not comfortable to sleep. During the hot dates,the rooms are very hot to sleep. The location is not very nice: very close to the road, but it was rather quite at the night. No good view from the window. Location is a bit out of town. 10 minute walk from nearest restaurant (good value). Neither of these points are a problem but just to advise others.